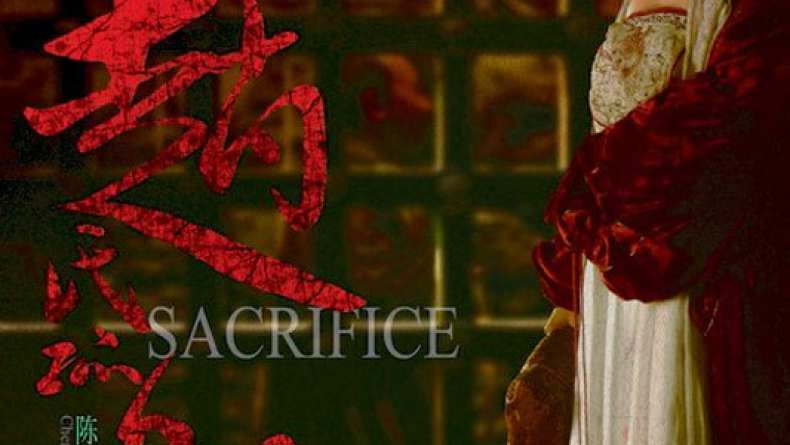 Written and directed by Kaige and set during the opulent Yuan Dynasty in the 5th century B.C., Sacrifice is the story of a newborn prince whose entire family, the Zhao clan, is wiped out by a rival general who ruthlessly seizes the throne. An ordinary man, the doctor who delivers the baby, gives up everything dearest to him to save the last young survivor in the bloodline of the noble Zhao, and secretly raises the child as his own. But the doctor, played by Ge You, has devised his own plot for revenge and makes the cold-blooded General, Tu Angu, the boy’s godfather, allowing the would-be-King to infiltrate the royal palace as a guest. When the boy becomes a man, he must choose between two fathers, while the destiny of a nation rests with his decision.